We are excited to begin our 2016-2017 School Year. 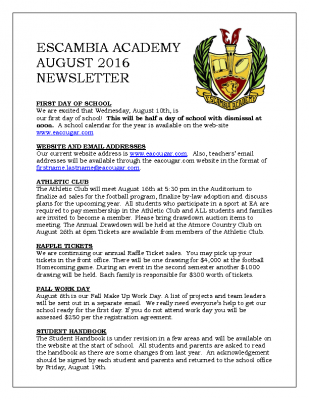 Below you will find the August Newsletter with important information and dates for our students and families. We look forward to seeing you on August 10th!